Who Wants Humboldt Roller Derby Tickets? It's that time again! 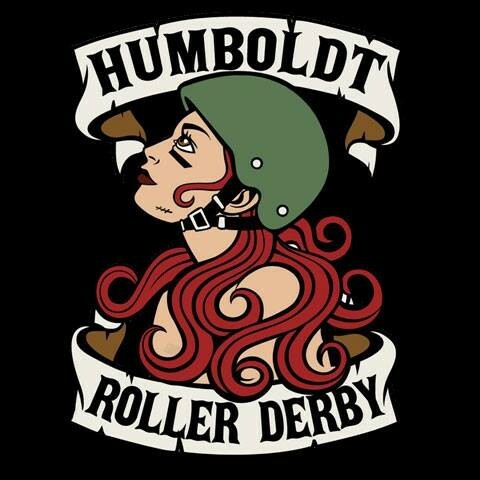 The NCJ has two pairs of tickets for the upcoming Humboldt Roller Derby bout on Saturday, Feb. 15 at 7 p.m. 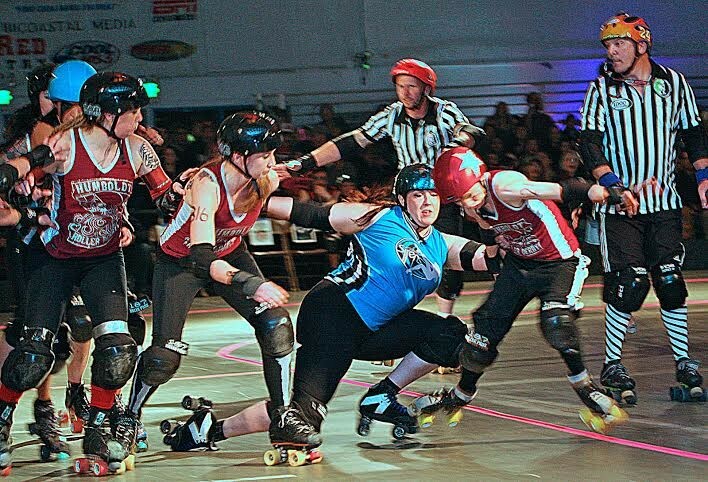 Your local derby stars, The Redwood Rollers, will be competing against the Oakland Outlaws. You might even call it a "battle of the bays." Maybe. We'll see if it catches on. There is one caveat, though: we're not looking for the most offensive caption. No matter how many likes the offensive captions get, we won't consider them contenders. In fact, offensive captions will be deleted. The authors of the two best captions win the tickets (one pair for each winner). Easypeasy. So, what are you waiting for?! Bring on the wit and get captioning already. Geez.